graduate of Polish Philology at Adam Mickiewicz University in Poznań (1988) and Postgraduate Studies of Teaching Polish as a Foreign Language at AMU. She works as a senior lecturer in AMU School of Polish Language and Culture for Foreign Students. She teaches classes at all proficiency levels both during the academic year and in summer, especially for the participants of the intensive Polish course for prospective graduate students. 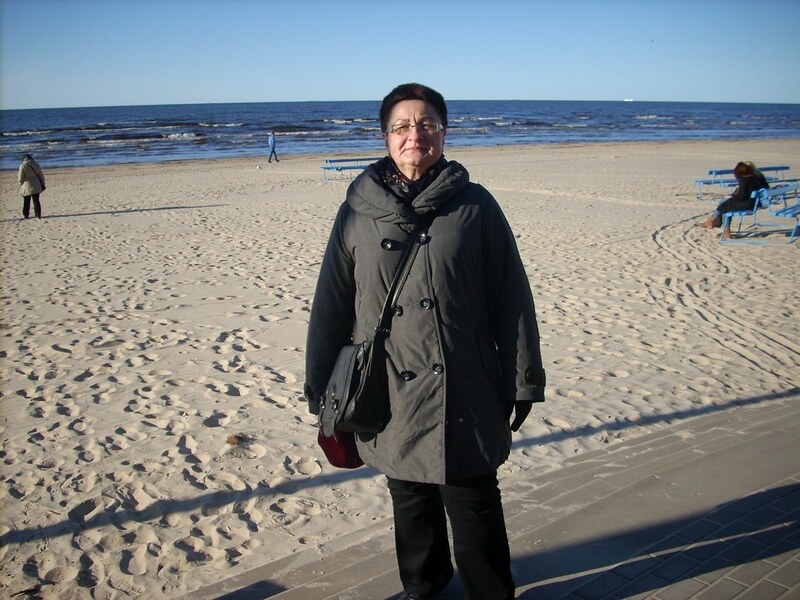 For many years she has been collaborating with the association “Wspólnota Polska”, conducting courses, workshops for teachers of Polish and classes during the Summer School. In 2015 and 2017 she ran Polish language workshops at the 10th and 11th International Rally of Polish Youth “Eagle Nest”. Since 2003 she has been taking part in the preparation of state certificate exams in Polish as a foreign language and organizing the exams. In 2012 she became a member of the Association of Polish and Foreign Teachers of Polish Culture and Polish Language "BRISTOL". Authored a number of articles on teaching Polish as a foreign language.